Loan Professional is an all-inclusive loan origination and accounting system. Our software makes the lending process simple, so that from application to final payment, Loan Professional does the heavy lifting and makes you money! 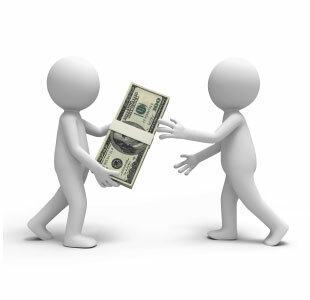 Our comprehensive system manages every phase in the life a loan with speed and precision. Overseeing the progression of each loan, beginning with the application process, to booking the loan, and all the way to pay-off or write-off, Loan Professional does all the work. A wide range of automated, customizable reports provides you with timely feedback on all your office’s operations in addition to financial information. Your employees’ time is now free to do what they do best: build relationships with your borrowers, keep delinquency low, and receivables high. This is more than just software; it’s a business partner you can depend on. Our software accommodates integration with numerous partners in the lending industry allowing you to do debit card processing, text messaging, ACH processing, pull credit reports and report borrower credit, all in one program. When you choose Loan Professional, you receive all of our integrated software products including application management software, ledger accounting software, and home office supervision software. Our support staff is the best in this business, because each member is genuinely invested in our mission to be the best at what we do. When you need help, you’ll get it. And when you call, we’ll answer – even on the weekend. This is not one size fits all, off-the-rack software. 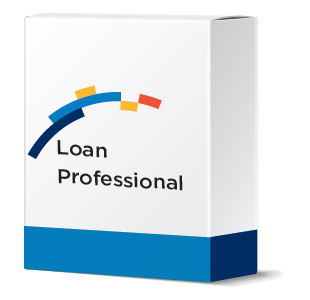 Each copy of Loan Professional is customized to fit your specific needs. Loan Professional makes your loans, charges your fees, sends your solicitations, uses your method of calculating past dues, and prints your contracts. You name it.